Ottawa, Ont. and Silicon Valley, CA; Jan., 2013 - Pelyco Systems, the leading provider of web-based, collaborative supply chain/logistics visibility and spreadsheet management solutions, today announced that Abbott Laboratories, Abbott Park, IL (NYSE: ABT) the global healthcare company, has been able to radically transform a high value global planning process from what was once a complex, manual spreadsheet based process into collaborative SmartSpreadSheet™ solution, delivering real-time visibility across a global business operation. 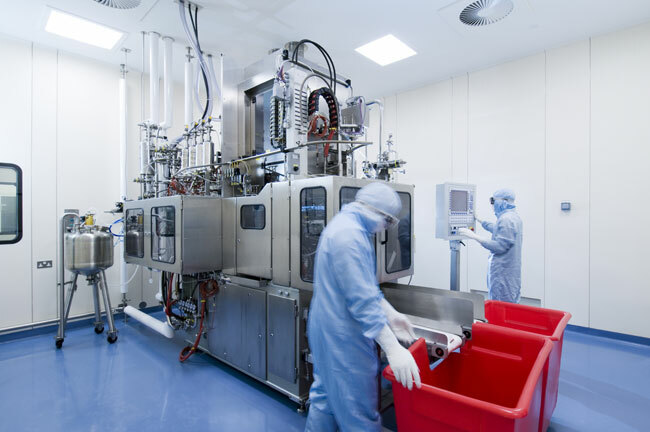 Abbott Laboratories is a leading global health care company with locations in more than 150 countries. 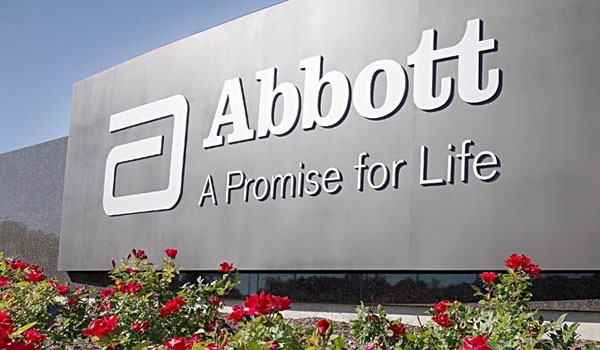 A Fortune 200 company with approximately 70,000 employees worldwide, Abbott remains one of the most far-reaching, diversified healthcare companies today. Abbott has been a long time customer of Pelyco Systems relying heavily on Pelyco’s suite of SmartSpreadSheet control tower based solutions. The requirement for critical daily communication tool between Abbott’s International Customer Service and Demand Planning groups regarding order status, shipments and delivery had grown into a manual process managed in multiple standalone spreadsheets with multiple participants across the globe. Pelyco was able to deliver a more dynamic, real-time and intuitive solution that requires almost zero training for North American and offshore users. With built in multi-user collaboration capabilities, the SmartSpreadSheet solution integrates with SAP and allows the global user community to proactively collaborate regarding customer orders across all regions regardless of time zone. Pelyco System’s collaborative SmartSpreadSheet solution has delivered a much more automated, intuitive, and collaborative planning solution to the Abbott International Customer Service and Demand Planning groups. The SmartSpreadSheet system has dramatically reduced the time and manual effort previously consumed. Abbott now has real-time global order status at their fingertips and dynamic collaboration between all participants in International Customer Service and Demand Planning group.